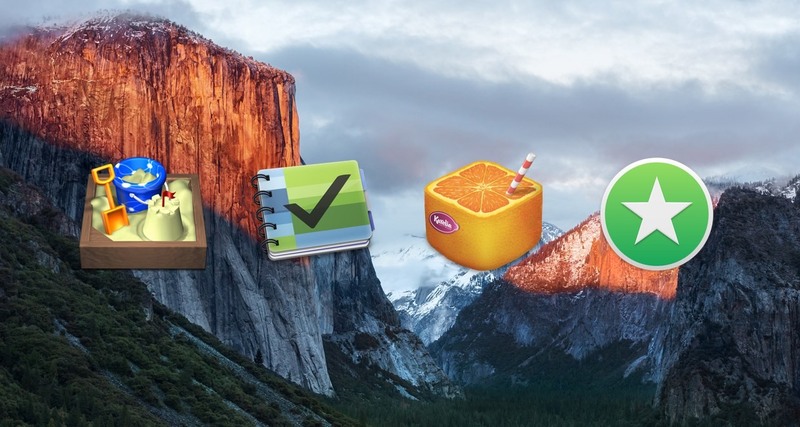 Karelia Apps and El Capitan. Ready! We’ve been using El Capitan — Apple’s new version of OS X released yesterday — for a while now, and the current versions of all of our Mac apps (Sandvox, The Hit List, Tangerine!, and Stars) — work just great with the new operating system. Consider this a green light from us if you weren’t sure whether to update yet.